I got the title from Bob’s Burgers, btw. 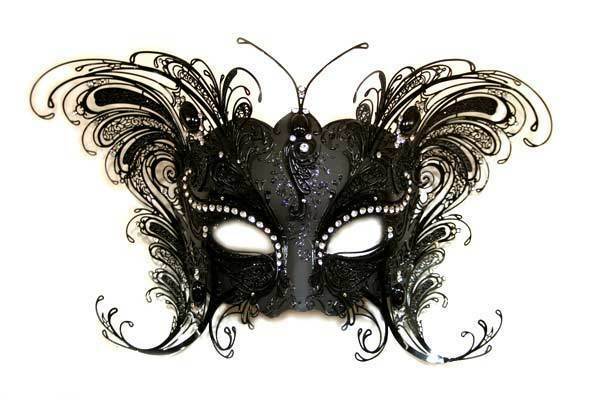 S(sss)o, I may or may not be going to a masquerade party this evening. I also may or may not be the case, that on this lone venture out I will be eating cooked (read, activated) cannabis/marijuana. Concerning the ingestion of marijuana, one cannot simply eat it as-is; you have to heat it up, and then transfer the effective THC into something fatty. Peanut butter is best for immediate consumption, and butter is good for cooking other things which you would like to make ‘magic’, ‘special’, or more fun generally. Now, if I were to do such a thing, I would be sure not to drive, and I would use the trusty recipe below. Link to a screenshot of the website, hosted here, in case the site ever goes down. It’s really too effective of a recipe to lose. If you follow closely to the simple rules, it should work out well. Below is some entertainment, perhaps in-line with the above. This entry was posted in 2014, firecrackers recipe, marijuana, Uncategorized and tagged "Wizards Never Die" (More of Adam, & Anders), Being a Dickhead's Cool, best firecrackers recipe, best firecrackers website, Blake, cannabis, eating cooked cannabis/marijuana., edibles, Getting Doug with High, marijuana, Mountain Man White Guy Kills It Dancing, Mr. Pickles Pilot, Rick and Morty - Ants in my Eyes Johnson Commercial, workaholics, Your Brain on Drugs: Marijuana. Bookmark the permalink.